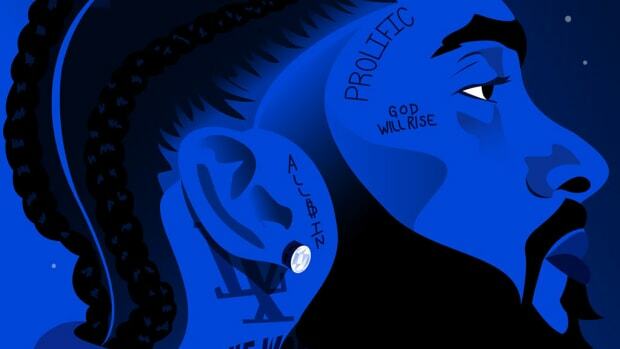 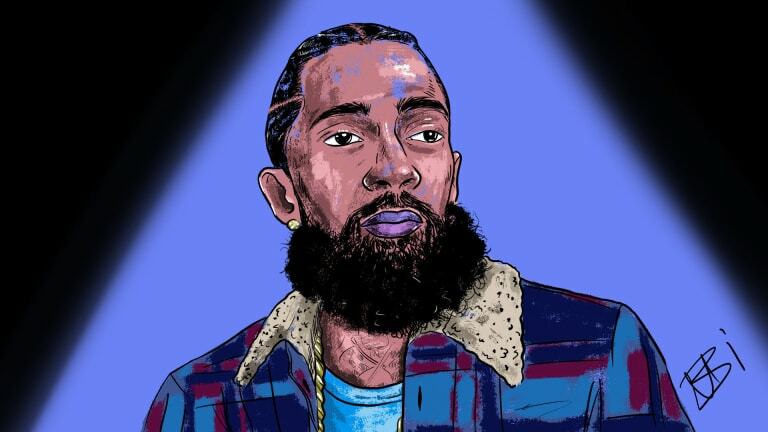 For more than a decade, real has been why hip-hop fans gravitated toward Nipsey Hussle—a bonafide hustler who not only had enough drive to win the marathon, but to pause along the way and give others in the race the tools to do so as well. 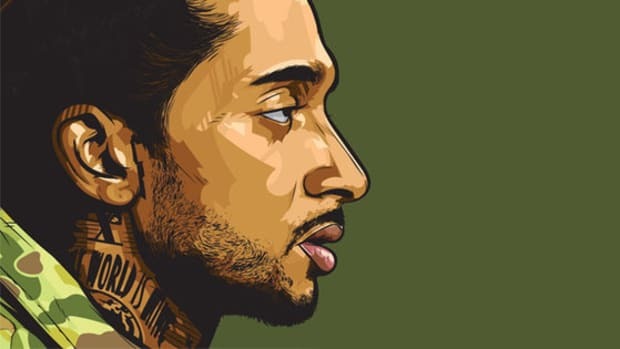 Talking to various artists, producers and recording industry members in L.A. over the past four years has only heightened my level of respect for Nipsey Hussle. 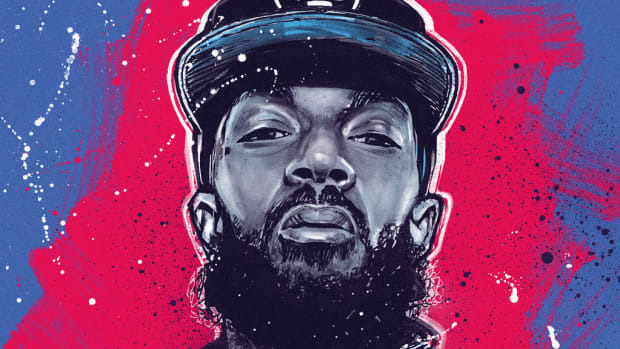 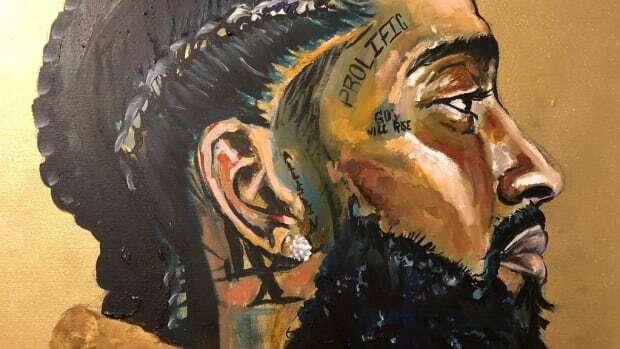 Countless artists revealed how Nipsey’s essence was a guiding force in their own lives, inspiring elements of their sound and influencing career decisions. 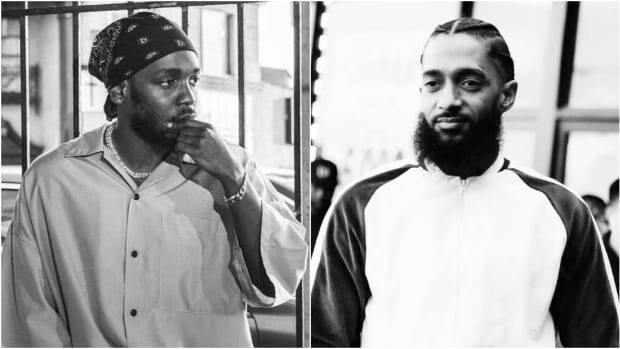 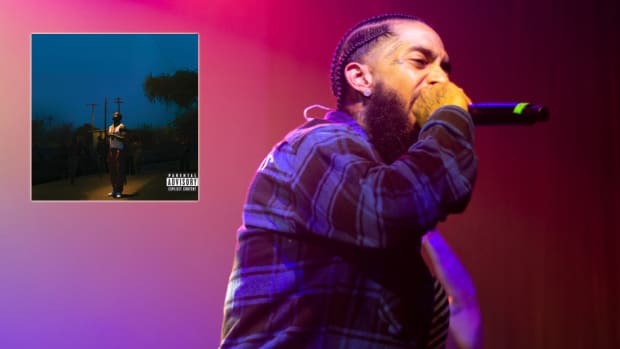 An audio engineer communicated how being in the same studio with Nipsey was a “life-changing moment,” and how it allowed him to expand his network while providing a revered stamp of self-validation in an industry that rarely affords them. 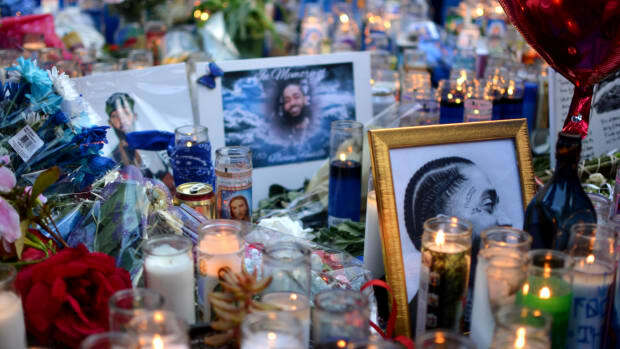 His towering figure will no longer walk through the South Central streets, but it will forever live on at Crenshaw and Slauson, where Nipsey invested millions to rejuvenate the plaza surrounding his flagship clothing store. 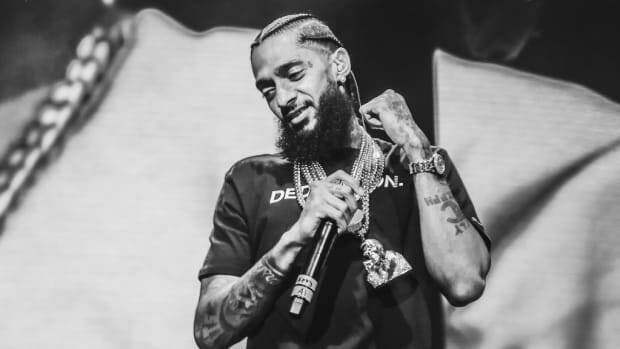 He will no longer be able to inspire us through new albums and mixtapes, but countless young community members will be able to find inspiration at the Vector 90 coworking space he opened last year, which exposes young students to the STEM fields and provides area professionals with a vibrant site to network.